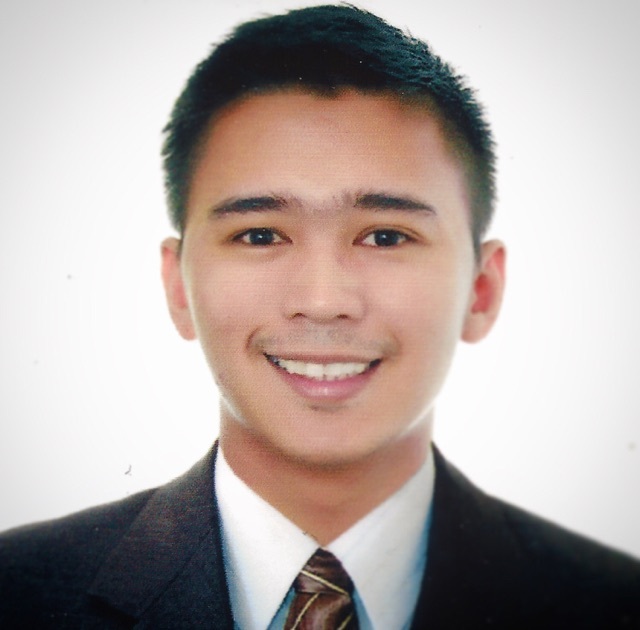 Yves Ferrer is a freelance writer, a published author, and a contributor on Thought Catalog. His educational background in legal studies has taught him how to effectively and efficiently use his skills to edit resumes for people who are either changing careers or moving to a higher position. He works with Inside Recruiter as an administrative assistant and serves as the first point of contact for customers seeking a comprehensive and consultative resume writing service and assists on other tasks, such as scheduling and billing.